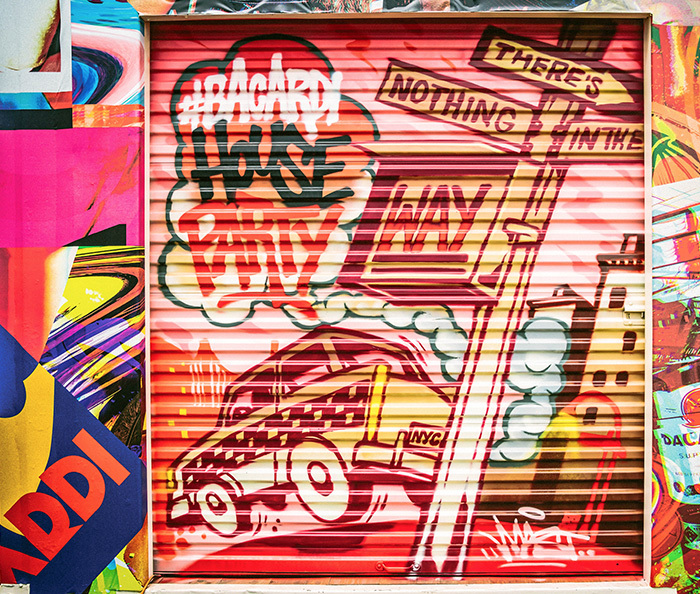 Hello, Governors! 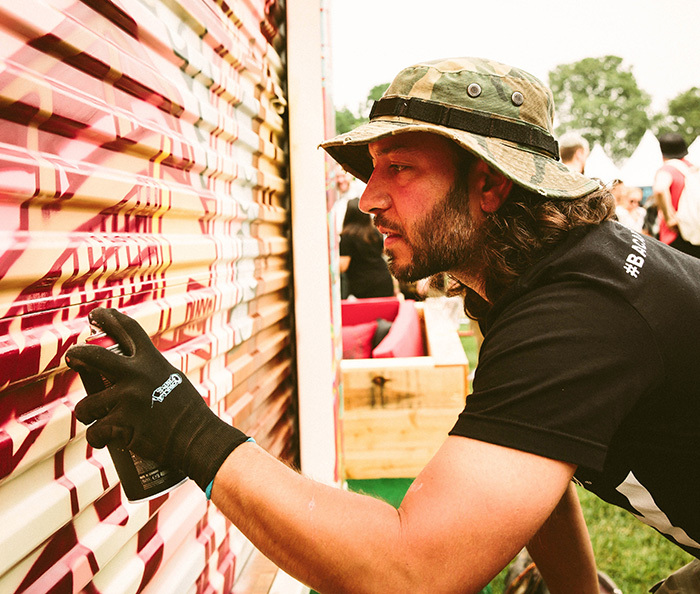 Community and BACARDÍ brought down the house and provided the ultimate place to party at New York City’s Governors Ball Music Festival. 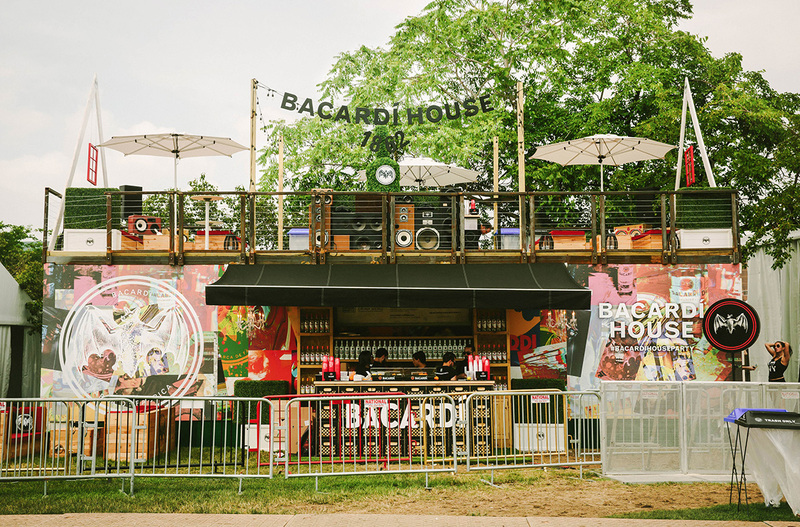 Much more than a sponsorship, the weekend-long activation included a BACARDÍ House-branded stage and satellite rum bar that brought the House Party vibe to Randall’s Island Park. 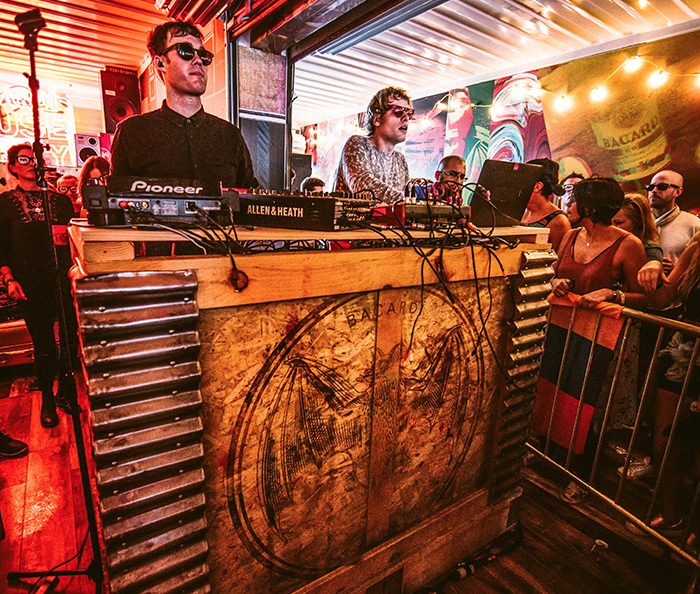 Designed to host the most epic House Party on the islands, the street art-decorated BACARDÍ House was a coveted destination, where Governors Punch flowed and pop-up DJ performances blurred the lines between reggae, hip hop and electro with artists such as The Knocks and Bob Moses. 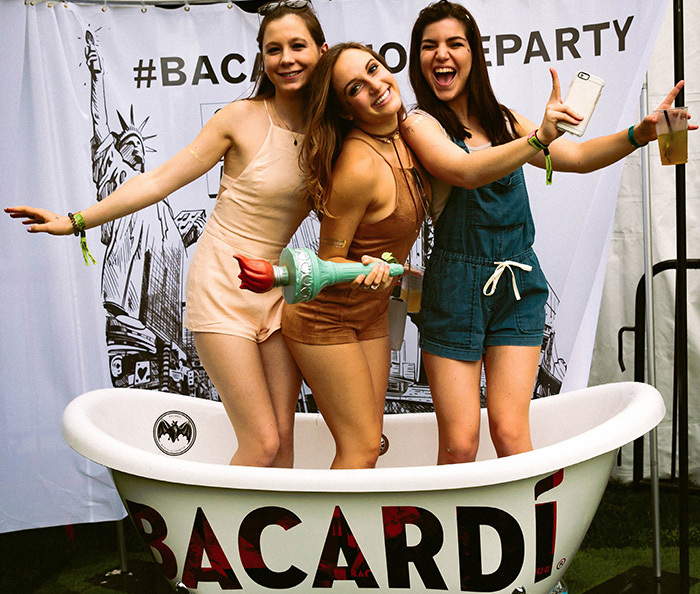 To top it off, BACARDÍ House included a clawfoot bathtub for ’gram-worthy photo opps that held 61% share of social sponsor voice across the entire patio, and a rooftop patio, which offered incredible sightlines of the festival grounds and more opportunities for social sharing. 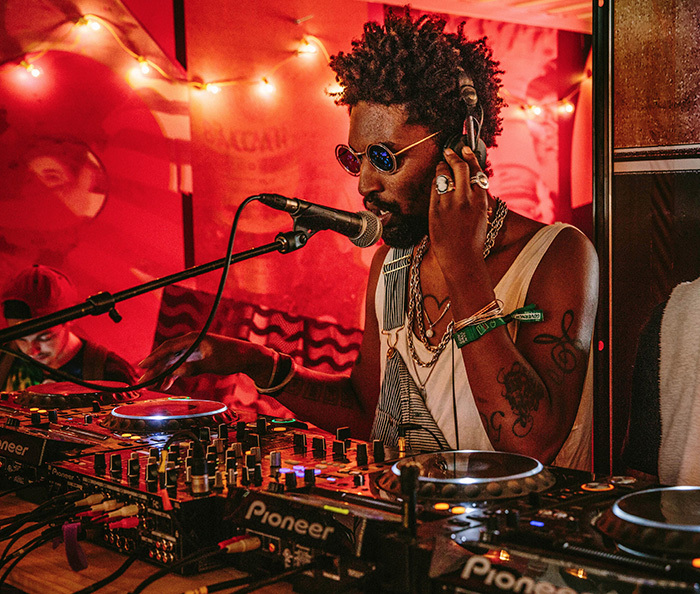 Despite the bad weather and a complete washout on Sunday, the activation kept the island spirit alive, with over 100,000 people attending BACARDÍ House venues and 24% of festivalgoers buying a BACARDÍ cocktail, representing a 22.7% increase in sales from 2015. 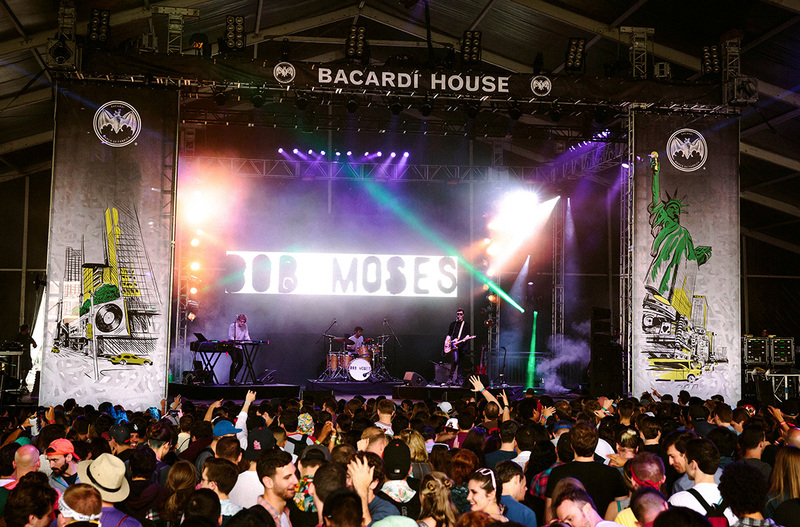 The highly visible BACARDÍ House branding ensured recognition from far away and helped it become a key meeting place at the festival, outshining activations by Miller Lite, Tito’s and MTV. 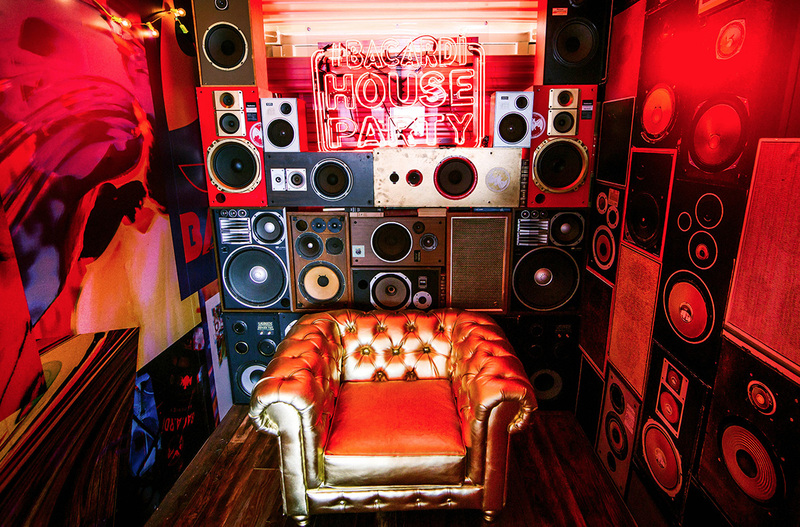 Proving once and for all, there ain’t no party like a BACARDÍ House Party.